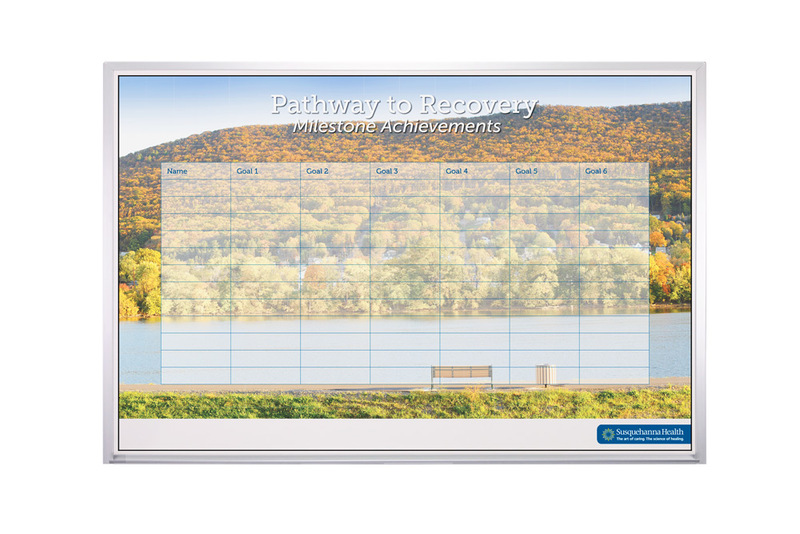 These magnetic custom printed dry erase boards are created with our Opti-Print method which makes them very colorful, smooth and clean. 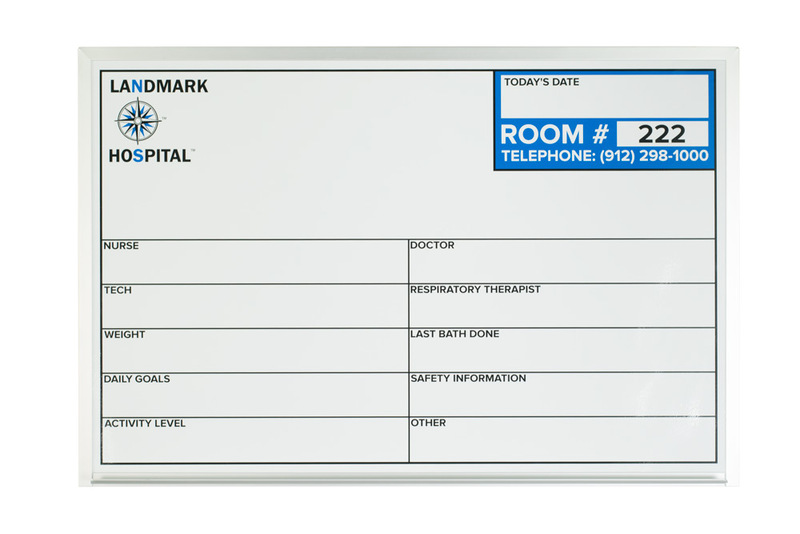 Our magnetic boards are perfect for creating scheduling boards, production boards, tracking systems and more. 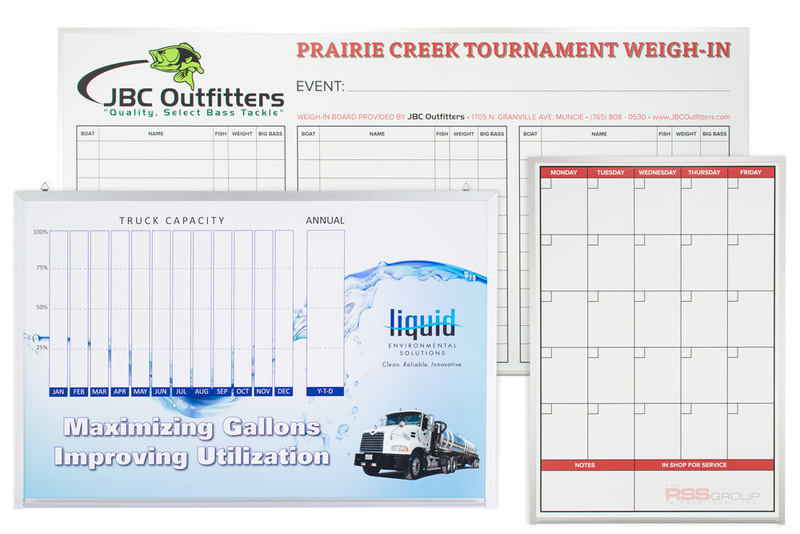 You can create the most colorful custom printed dry erase boards. The result is based only on the quality of the files that you give to us. Here's the best part...the price is the same regardless of how many colors you need in your design. 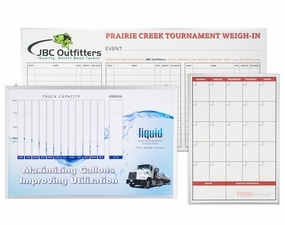 Add your company logo as a watermark in the background for a custom printed board that really stands out. *Other sizes or options may be available through Customer Service. Magnetic receptive dry erase surface means you can use magnetic accessories. 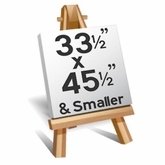 All 4' tall boards have a full-length marker tray standard unless otherwise requested. 6' & 8' tall units do not come with marker trays. Installation hardware included with each board. We create a PDF proof for you before creating any boards. Lead-time for proofs is 2-3 business days from receipt of acceptable artwork. There is a one-time set up fee for each different design. Designs are kept on file for a period of one year. 5 year warranty on writing surface eraseability on all Opti-Print boards. Finished boards take about 3-5* working days after receipt of proof approval. *Larger volume orders may require more production time.